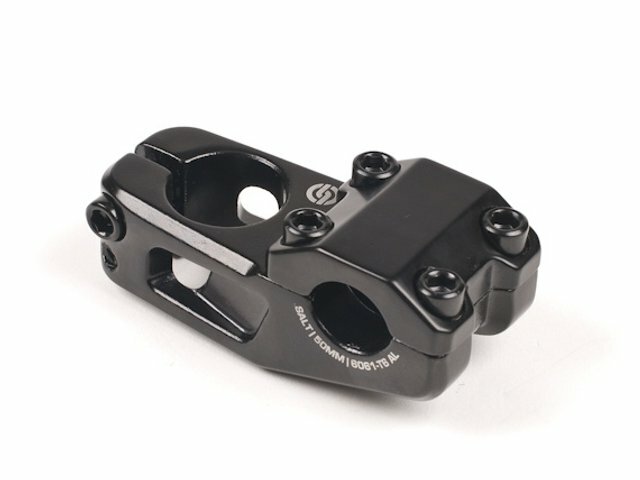 If you a bmx beginner and you need a new stem than you should get the Salt "AM" Topload Stem . 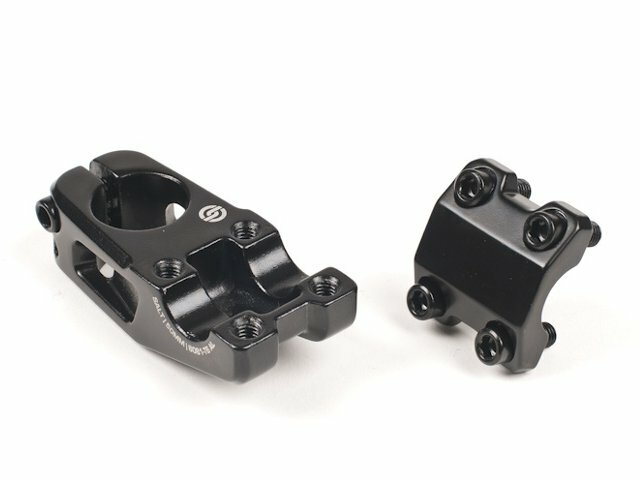 It has 50 millimetre reach, has a nice feeling and the topload designt give you a 35mm rise. 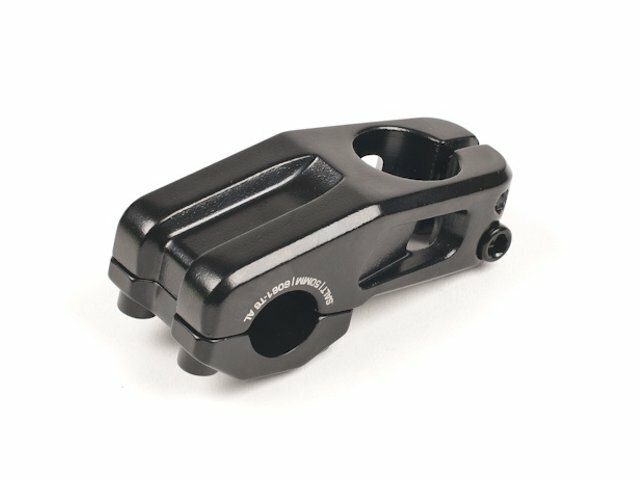 The Salt "AM" Topload Stem also has a great design besides the awesome stability and feeling values.